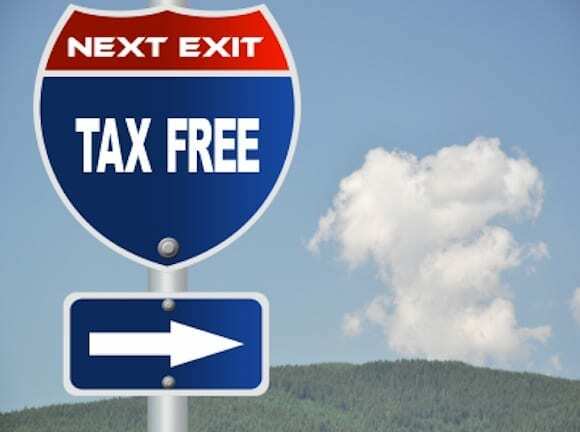 How tax-friendly is your city? 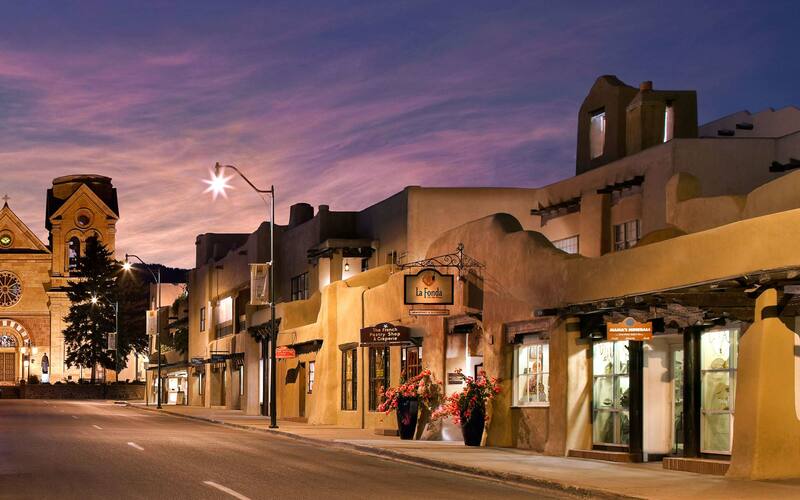 That ultimately depends on what you spend your money on, but the Rio Grande Foundation has released a new study “How Tax-Friendly is Your City?” which analyzes and ranks New Mexico’s 10 most populous cities on the basis of gross receipts and property taxes, the two major New Mexico taxes that vary dramatically within New Mexico. According to the study, for the typical family, Albuquerque has the heaviest tax burden while Hobbs has the lightest burden.